Are you managing your own Texas properties and need help? Learn from a licensed Broker how to become a better landlord and more. Learn from a licensed Broker with the highest designation with NARPM, who has been on the TAR and HAR Property Management Committees, been President of NARPM Houston and Regional Vice President of NARPM National, has the Texas Residential Property Manager designation, whom built all of the systems that Empire Industries LLC uses to manage their properties and has been on National Radio, Podcasts and industry panels. 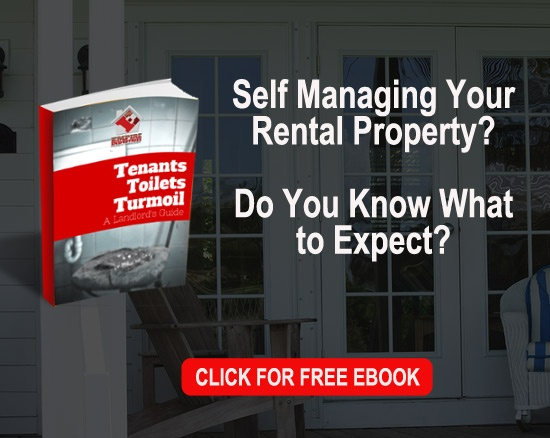 Are you managing your own properties and need help? Are you tired of being pushed around by your residents because you do not know the law? Learn the Tips and Tricks from the Leading Property Management company in America.